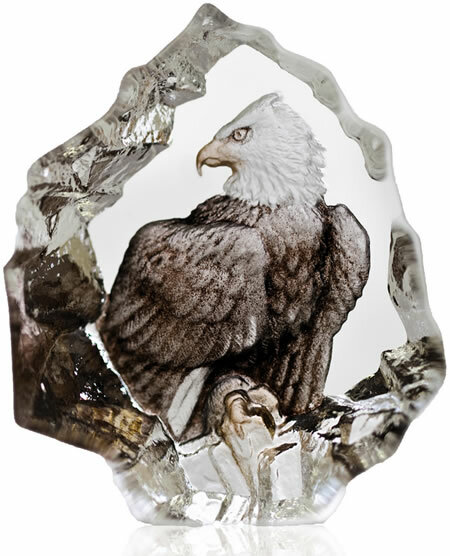 An enthusiastic love of nature combined with award winning craftsmanship allows Mats Jonasson to create stunning crystal wildlife figurines with exceptional beauty and detail. The finest grade of Swedish art glass is blown, etched and polished by the hands of master artisans to produce these exquisite figurines which capture and reflect the light, radiating elegance. Each piece comes nicely gift boxed including a biography of the artist. Order today and receive fast, FREE shipping on this item.